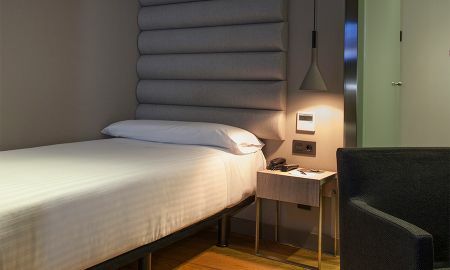 Completely rebuilt in 2011, the new 4* Zenit Vigo Hotel in the city centre comes with everything a tourist needs, the fantastic restaurant D´aquí Vigo, meeting rooms and free wifi in all areas of the hotel. All Zenit Hotels and their restaurants have special menus able to cater for a coeliac diet, and offer full disabled access. The location of the hotel is perfect – in the heart of the city, close to shops and businesses. 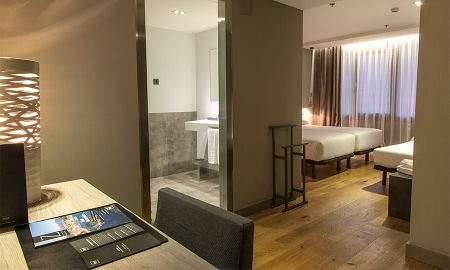 The hotel is only a few minutes’ walk away from two popular tourist locations, the Piedra market and the promenade, and because of this central location, The Zenit Vigo Hotel is ideal for holidays and business trips.